Knowing the correct way to clean your DLSR and lens is essential to keep your equipment in good condition for clicks. When returning from a trip or an external photo shoot, adopt cleaning as a routine to increase equipment life. 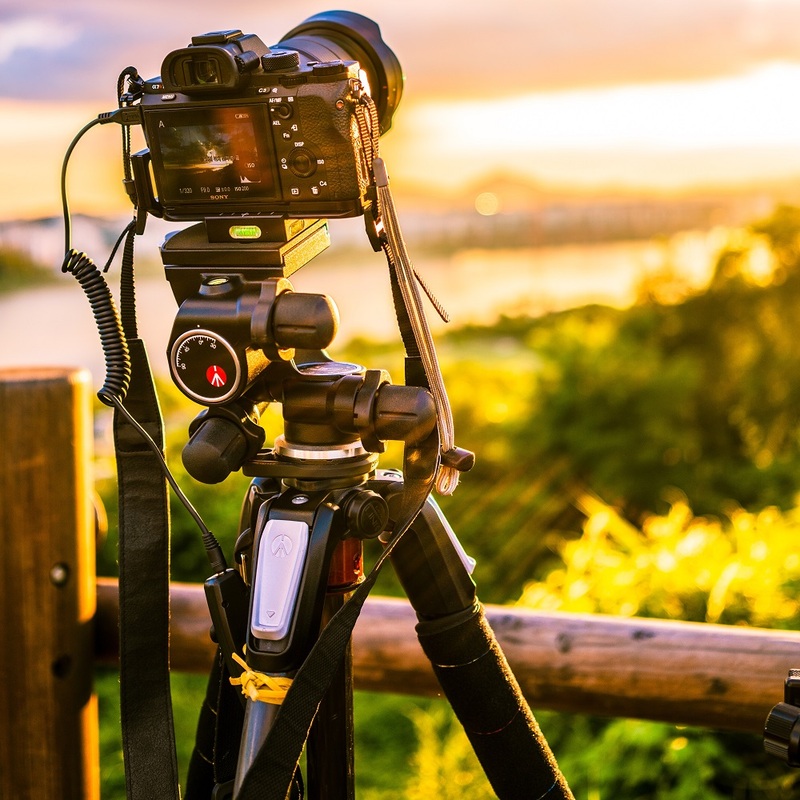 In addition to ensuring a perfect image, you can sell your old equipment for a good price when you buy a new camera. There are cleaning kits at affordable prices. The kits are one of the best gifts for photographers. Choose the ones that contain the air spray, brush and microfiber flannel for basic cleaning. For deeper cleaning, such as removal of grease stains from the lens and dirt from the sensor, liquid solutions and a brush for the sensor will be required. 4. Covers, filters, cases and other accessories. Dirt from outside can enter into more sensitive parts. Remove excess dust with the blower, wipe the buttons with a brush and finish with a clean flannel. The lenses deserve special care because they can be easily damaged. First, use the spray gun on the front of the lens. With a cotton swab or brush, clean the corners and crevices. Finally, uncouple the camera lens to wipe the back of the lens with the spray gun. Do not risk your lens with home recovery methods, like using toothpaste. Refer servicing to qualified service personnel. DSLR camera sensors are also likely to have dirt accumulated on their surface. This is especially true when changing lenses. To confirm if there is dirt on the sensor, photo enhancer a homogeneous, clear surface using the smallest aperture of your camera. The smaller the opening, the more obvious the “shadow” caused by dirt. If your equipment requires a deeper cleaning, take it for a service. Be sure to observe that cleaning the sensor outside the authorized service area violates the terms of the warranty. To safely clean the sensor, remove dust from the inside of the camera with the spray gun, holding the camera with the hole down, before exposing the sensor. Lids should be cleaned whenever possible so they do not dirty your lenses and camera. The filters also deserve the same care as the lenses, as their dirt can contaminate the lenses. Keep the contacts clean, as in the case of batteries and flashes. Remove dust and moisture to prevent rust formation. Keep tripods and other accessories free from dirt and moisture. Sand, scum, dirt and dust accumulate easily inside backpacks and cases. When returning from a trip or external session, remove all contents and clean the inside. The less dirt and moisture gets in contact with your equipment, the easier it will be to remove them. It’s best to clean everything up right after the shoot, not when you’re shooting. Value your investment and stay tuned for our tips.